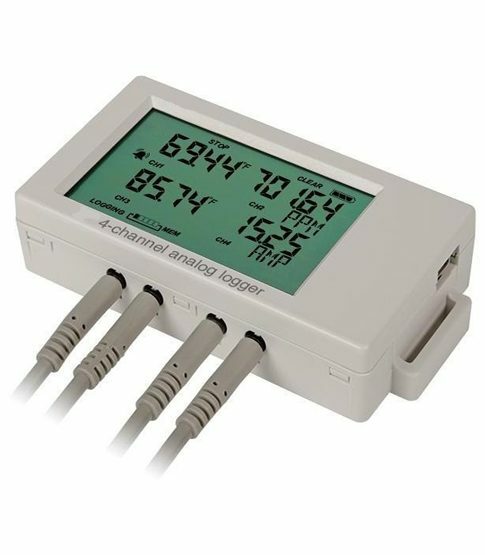 The Analog Data Logger is a high performance, LCD display data logger for performing monitoring applications. Visibility: Gauge can be read up to 20-30 ft away. mounting to face any direction.